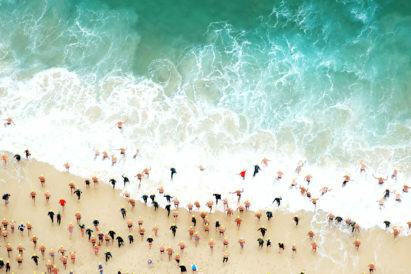 Be it for work or pleasure, travelling is a massive part of the modern man’s life. 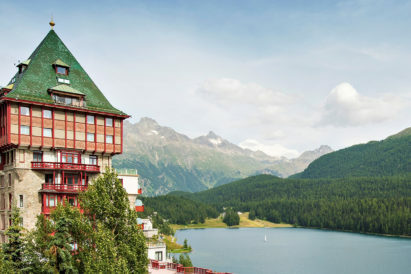 We discover new corners of the world, jet-set to boardrooms from Bangkok to Bogota, and know a handful of hotel concierges on first-name terms. But, despite our rapidly rising frequent flyer miles, there are those among us still toting around the same tattered suitcase we’ve had since our gap year. 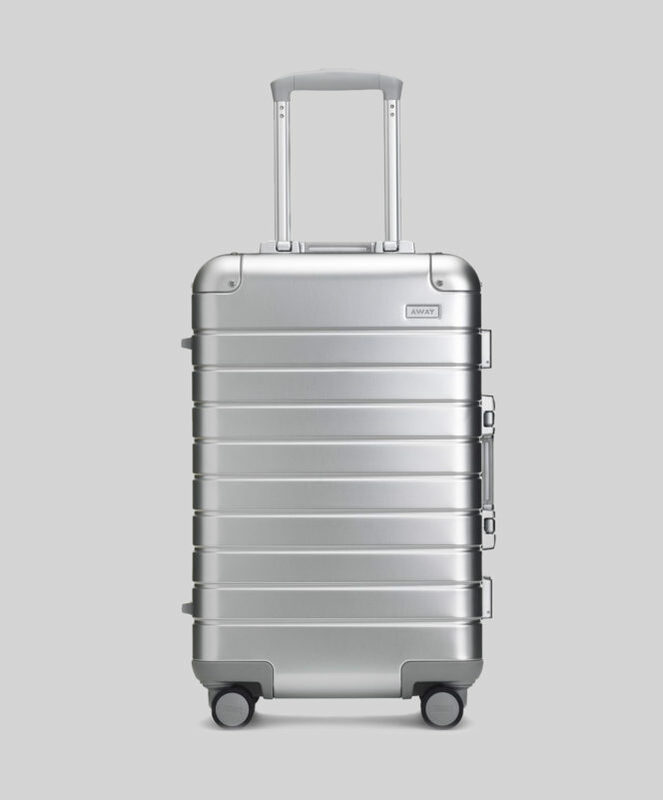 With a sleek metallic design, this extra large carry-on is perfect for those who always have to pack a few options when going away. Alternatively, it’s perfect if you can’t breeze through duty free without filling your boots. 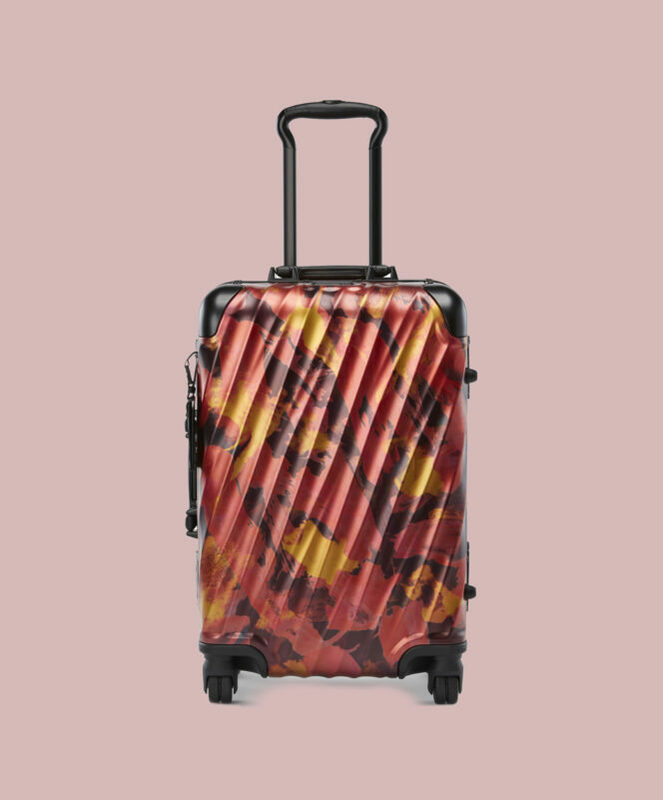 Either way, this suitcase can pack a lot in, and even features an ejectable battery to charge your phone on the move – check out their new store at 9 Earlham Street in Seven Dials when it opens at the end of the month. 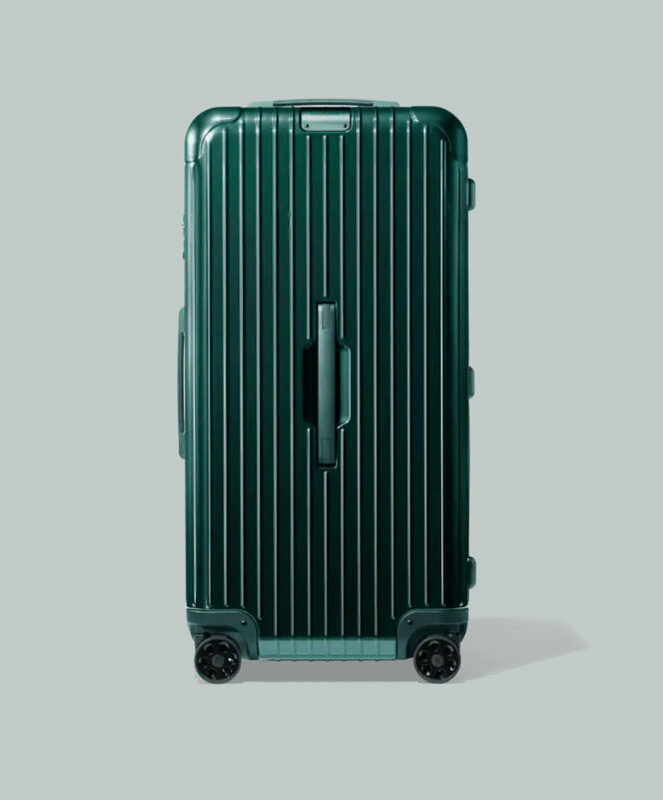 Rimowa pride themselves on not only producing fantastic-looking suitcases, but also ones that are built to last. This trunk style case is made in high-tech polycarbonate that can take on desert heat and polar chills equally well — all the while looking incredible. 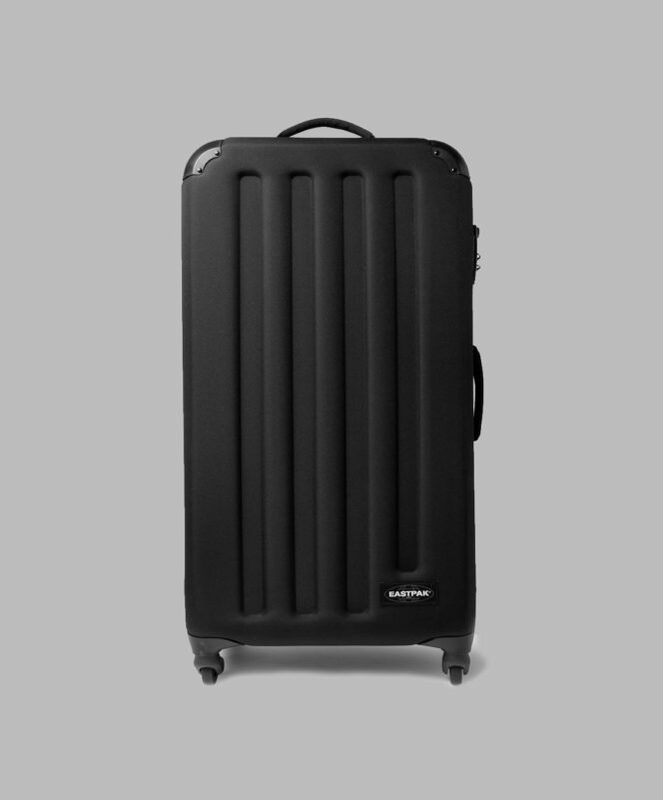 Interestingly, it’s got a heritage angle, and is inspired by the design of Rimowa’s first trunks. If you want a case that’s easy to spot on the carousel and moves about with the ease and grace of a ballet dancer, then this Tumi Spinner is the one for you. 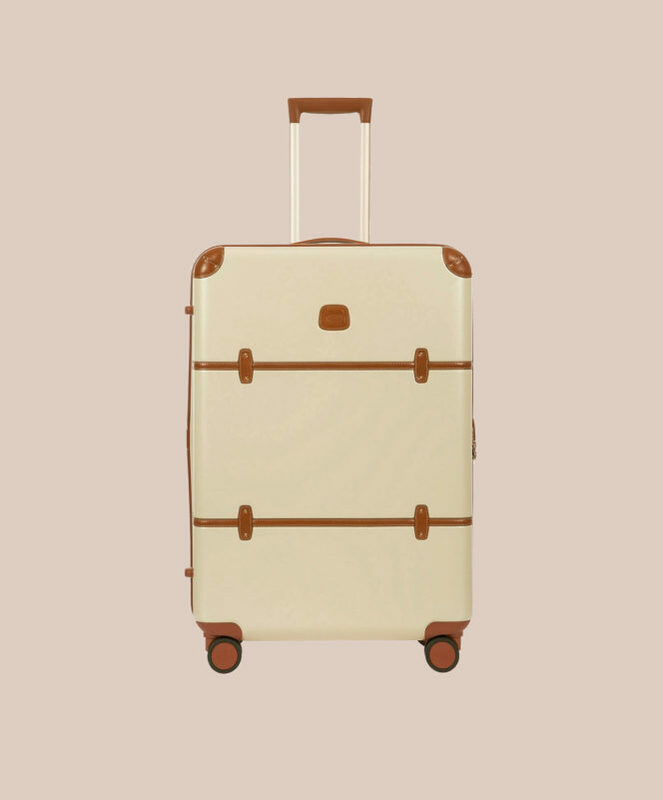 With its characteristic orange patterned hue, you are sure to stand out as you board with this wheeled behind you. If your ideal holiday entails far-flung corners and trekking with sherpas then this might be the case for you. Made with an innovative combination of foam and canvas, this case can go anywhere and do anything. It can even tackle overzealous baggage handlers — the most dangerous adversary of the suitcase. While this suitcase might come with all the features you would expect from a modern case — rugged design and materials, removable dividers and smooth running wheels — there’s a taste of traditional about it. It’s the leather detailing that makes this one a winner for us, contrasting perfectly with the cream shell as one of the most classically stylish cases we’ve seen. 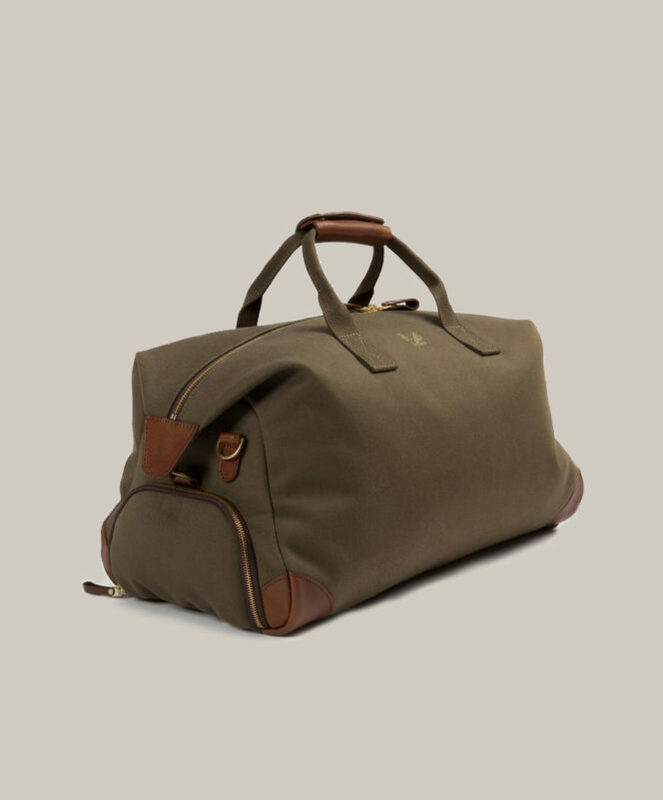 If you prefer to pick up and go rather than pull-along, then be sure to grab the ever-faithful Olive Weekender from Bennett Winch. With a built-in shoe pocket and enough space for your next long weekend escape, all wrapped in Bennett Winch’s rugged, long-lasting water-proof cotton canvas, this is an ideal travel companion. 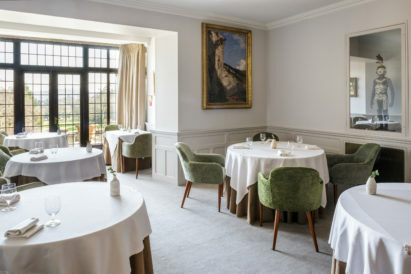 It's the spiritual home of Gunter Sachs, and the original Alpine hot spot. But just what is it about Badrutt’s Palace that makes it so enduringly special?